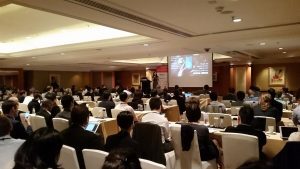 Beijing, China, February 23, 2017 /ChinaNewswire.com/ - As technology reshapes the face of modern education, investors in China continue to back companies positioned to benefit from the coming evolution. A total of 167 venture and private equity investment deals worth an aggregate of RMB10.6 billion (US$1.5 billion) were recorded in the education sector in China last year, greater than the 138 deals and US$1.03 billion registered in the United States. From 2014 to 2016, education start-ups and companies raised RMB27 billion (US$3.9 billion) from venture and private equity investors. K-12 education took the largest share, followed by professional training and foreign language education. 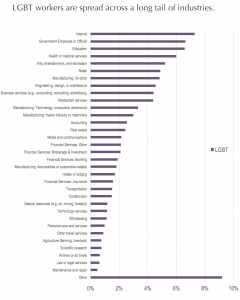 STEAM (referring to science, technology, engineering, arts and mathematics), pre-school, senior education and others took up the remaining share. Which of these sectors will prove most sustainable and result in the greatest profit for investors? What new, or yet uncovered opportunities will emerge in the fast-moving education sector? 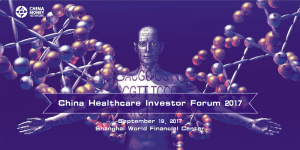 To address these and other questions, China Money Network is proud to host the China Education Investment Roundtable 2017 in conjunction with the best investors in the sector from Bain Capital, Barings Private Equity, GGV Capital and Sequoia Capital. 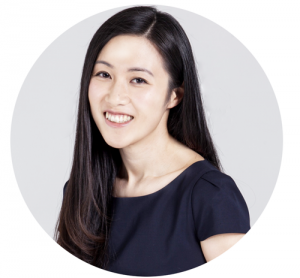 "China Money Network's event series aims to bring together early and mid-stage investors in a single industry vertical and connect them with executives working in the industry to nurture business success," says Nina Xiang, founder and editor at China Money Network. "For the education event, the top investors in the industry will meet with top education executives to share ideas and insights on how to capitalize on the sector's coming changes." China Education Investment Roundtable will be held on Tuesday, March 28 2017 from 3:30 PM to 5:30 PM. The location is Level 16, EY Tower, Oriental Plaza, Beijing. 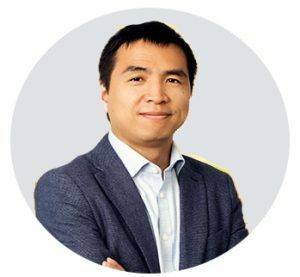 Drew Chen joined Bain Capital in 2005. He focuses on growth capital and buyouts in the technology, media and business services sectors. Previously, he worked at the China Investment Corporation and at Bain & Company in Boston. Stone Shi joined Baring Private Equity Asia in 2011. Prior to joining the firm, Shi was a vice president at strategic investment group of Deutsche Bank. Before Deutsche Bank, Shi worked in Daiwa SMBC (HK) and SHK Financial as a research analyst covering Hong Kong and China-listed companies. 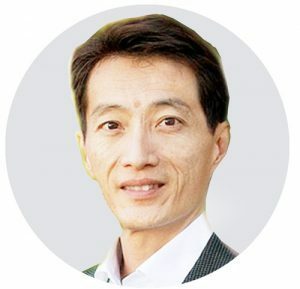 Liu Xing is a partner at Sequoia Capital China, joining the firm in 2007. He specializes on seed, early stage and growth stage companies in the consumer, outsourcing and Internet of Things sector. He previously worked in investment banking, technology, product development and consulting at Merrill Lynch, Xerox and GlobalSight. Christine Lang joined Sinovation Ventures as partner in 2010. She has more than 10 years of investment and industry research experience in the Chinese TMT space. 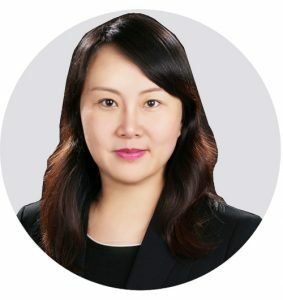 Prior to joining Sinovation Ventures, she acted as research director at Analysys International, a leading TMT research and consulting firm in China. – Where are the greatest investment opportunities in China's education industry? – What's the best strategy for developing online education platforms, as well as connecting online to offline facilities? – How to execute Internet+ strategy for traditional education organizations? – What future industry trend and challenges will define the sector's growth? – What technology will bring the greatest impact on how education will be reshaped in the future? China Money Network is the go-to source of information and intelligence for millions of global investors looking to invest in the Greater China region. Started in 2011 as an investment podcast, it has evolved into a Hong Kong-headquartered independent professional media company offering compelling services to investment institutions worldwide with over 13 million page views monthly and growing rapidly. China Money Network's services include real time coverage of China's venture capital, private equity and institutional investment industries; a top-rated audio/video podcast featuring prominent China-focused investment managers; an alternative investment managers database; offline events connecting top investors, a Chinese language platform ZhongguoJinrongTouziWang.com, and other value-added services bridging global investors with China opportunities. Hong Kong, China, November 4, 2016 /ChinaNewswire.com/ - The Asia Transformation and Turnaround Association (ATTA) is proud to welcome Bonnard Lawson International Law Firm as its first member under ATTA newly launched Corporate Membership program. Bonnard Lawson has nominated three of its top lawyers at individual members of ATTA and will benefit from three seats at every ATTA conference and event. Founded in 1998, Bonnard Lawson comprises approximately fifty specialized lawyers and has offices in Geneva, Lausanne, Shanghai, Paris, Luxembourg and Dubai. The firm's lawyers work in local and international languages and are qualified in various jurisdictions. The Asia Transformation and Turnaround Association (ATTA) is the leading membership organisation in Asia for experienced international professionals who provide business transformation and turnaround management services. ATTA has chapters in Bangkok, Beijing, Hong Kong, Shanghai, Singapore, Sydney and Tokyo. Russell Brown OBE, Chair of ATTA provided “it is wonderful that Bonnard Lawson are joined ATTA as a Corporate Member, and it adds strength to ATTA and its other members as we grow out membership base and spreadsheet across Asia”. 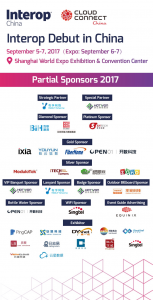 For 2017, ATTA has opened up membership to corporate bodies who wish to nominate individual members and participate in ATTA's November Annual Conference in Hong Kong and other events through the region. Corporate members also enjoy discounts on ATTA's continuous professional development courses, such as its forthcoming accredited training program in civil-commercial mediation.